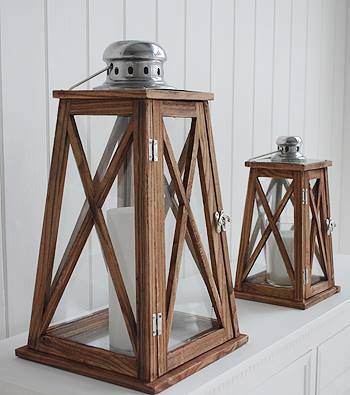 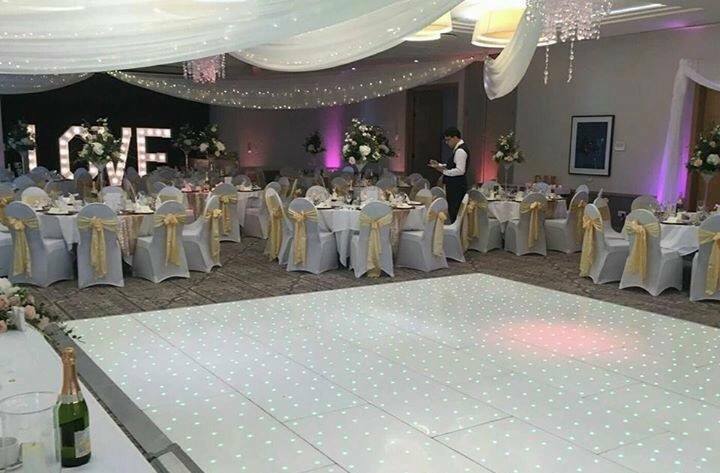 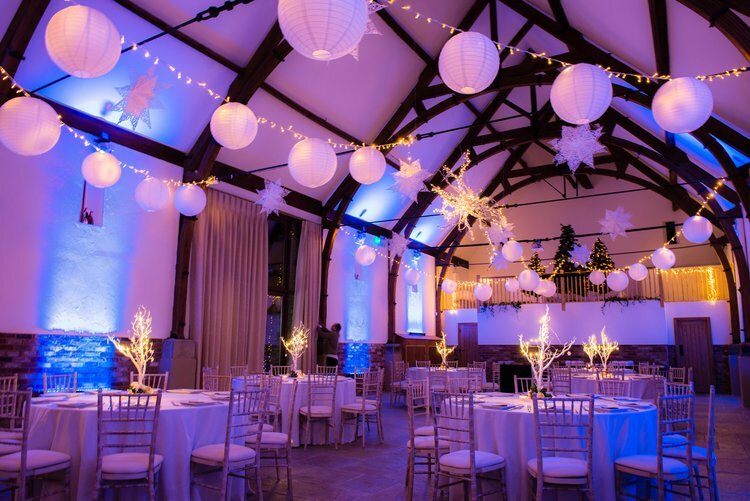 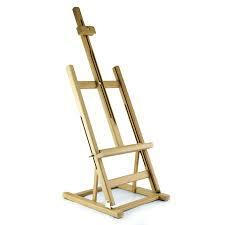 Here are our most popular items to hire to transform your venue! 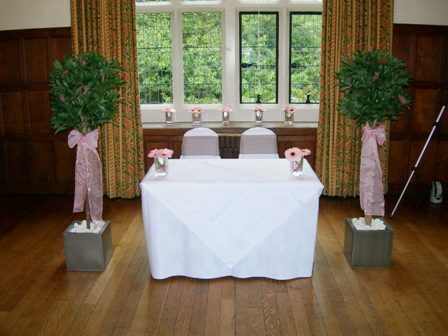 Dont forget to look at the 'On the Tables' tab for items to transform the tables and really bring your theme together. 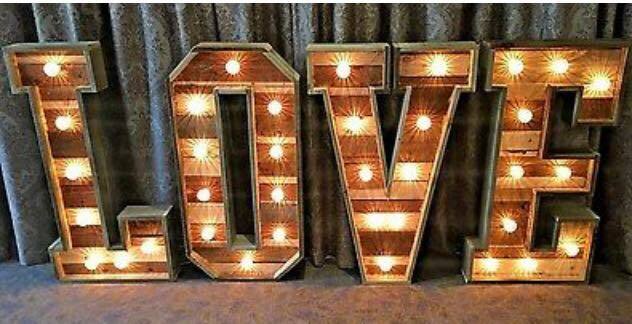 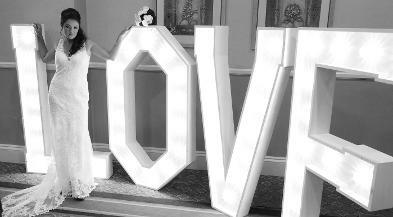 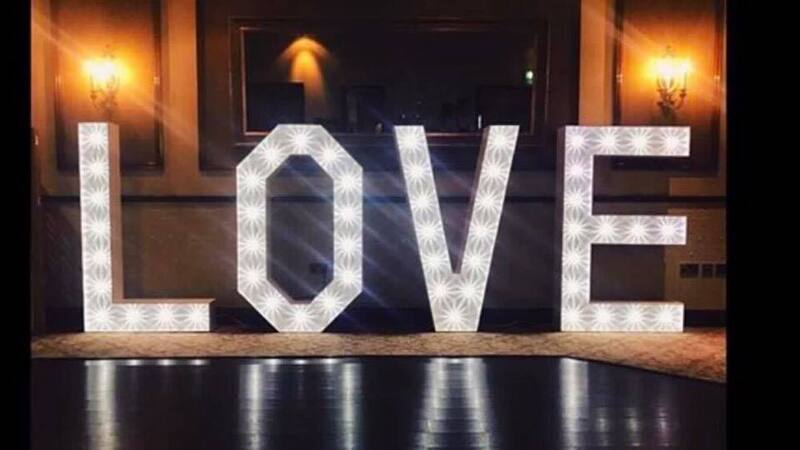 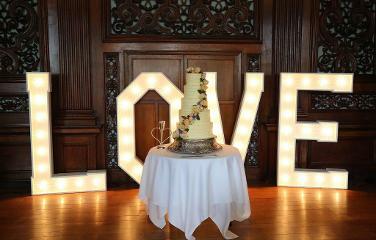 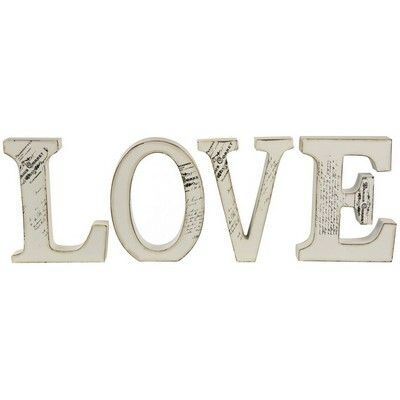 Place these amazing show stoppers at the entrance to your venue or by the dance floor or top table! 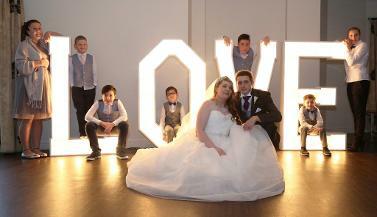 They also make for great photographs! 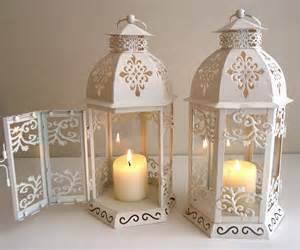 Consisting of 8 of the highest quality bar up lighters to literally any shade of any colour to compliment your colour scheme perfectly! 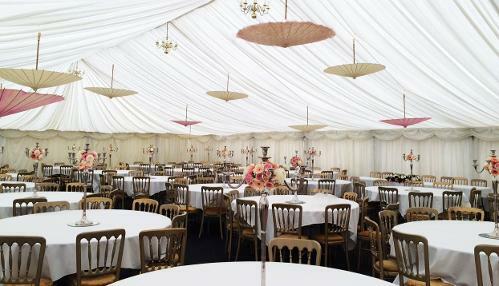 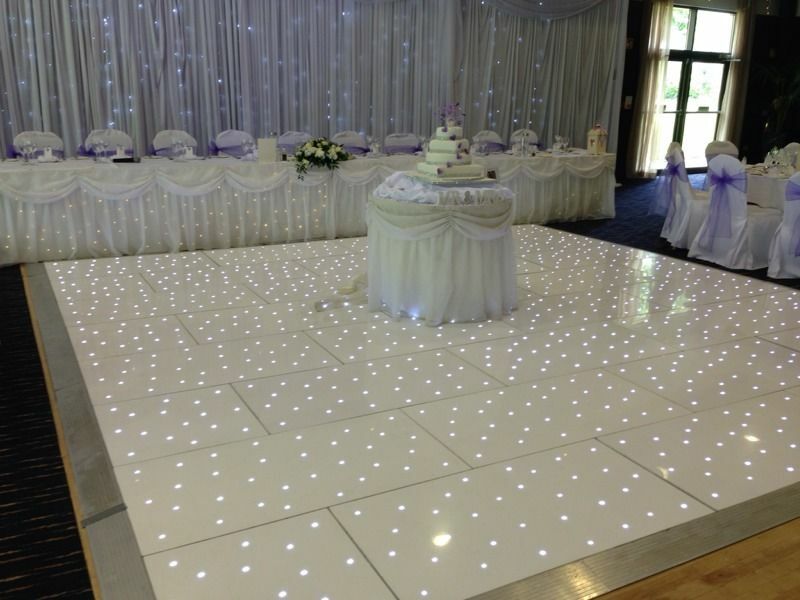 Ideal for marquee weddings - the impact is amazing! 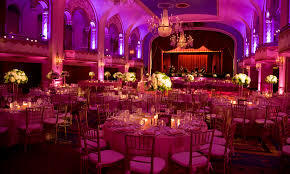 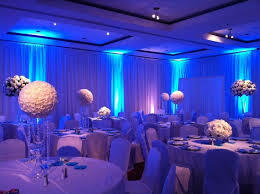 We can sometimes do these at other venues too - depending on the ceilings. 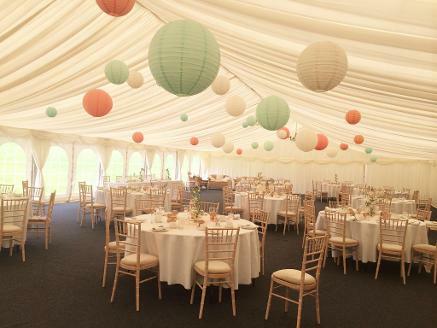 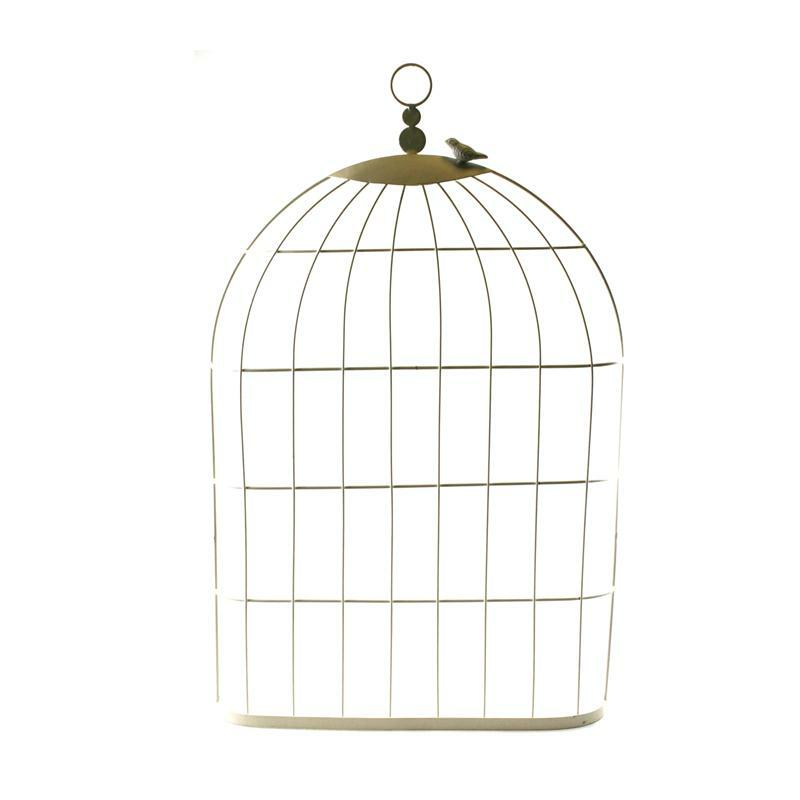 £250 - This is for either approx50 Hanging lanterns or 35 parasols (you need less of these as they are bigger) in a variety of colours - or a mixture of the 2! 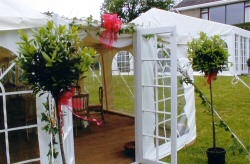 SPECIAL OFFER - HIRE ALL 3 FOR £200! 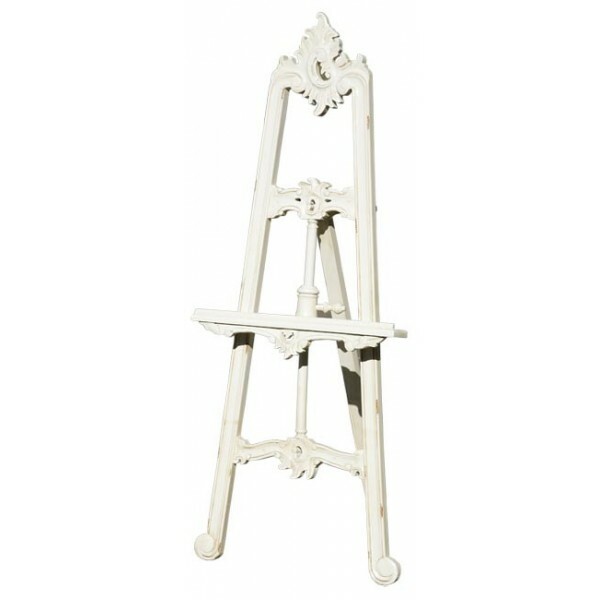 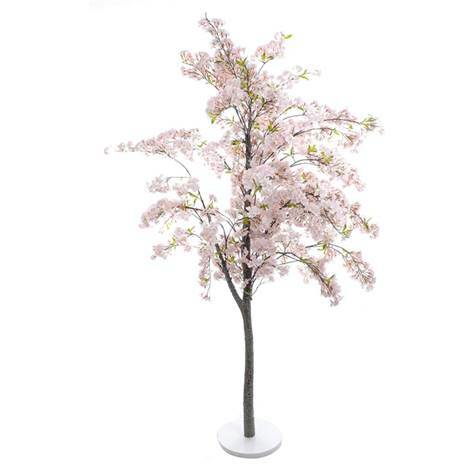 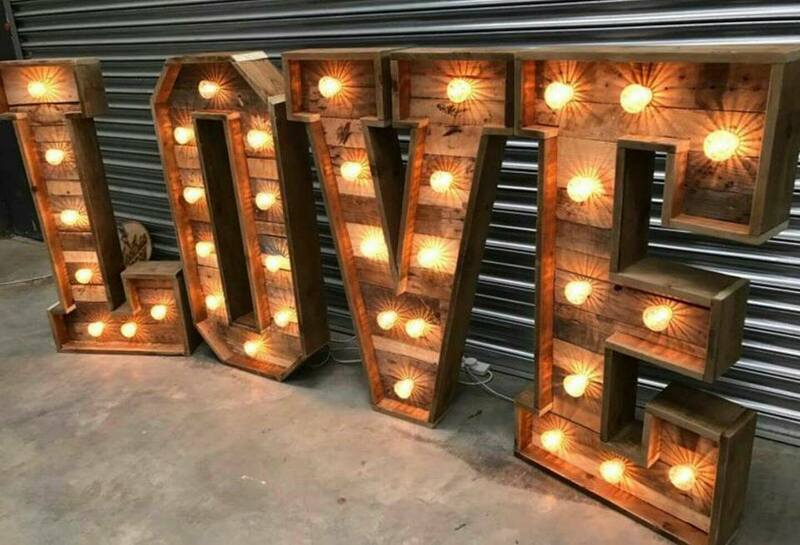 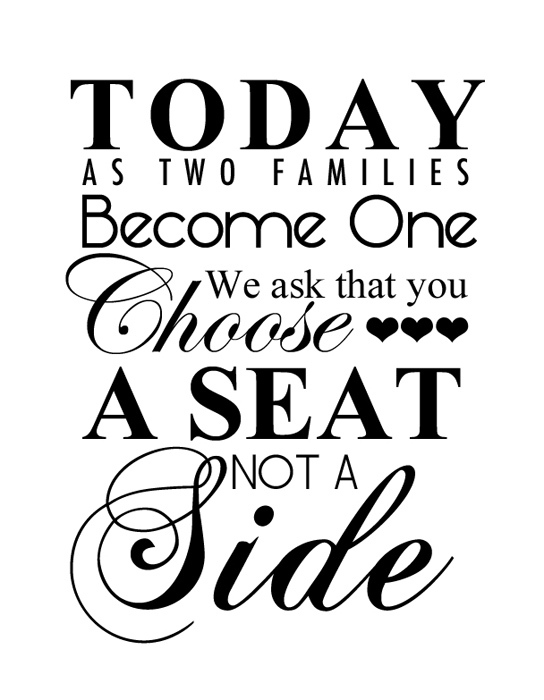 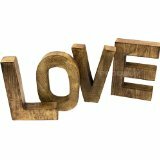 These make a magnificent statement at the entrance to your venue, start of the aisle, either side of the ceremony or top table, or just one as a wishing tree or table plan holder! 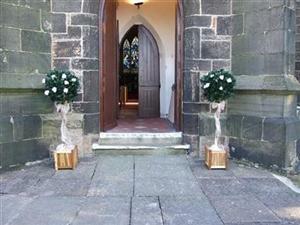 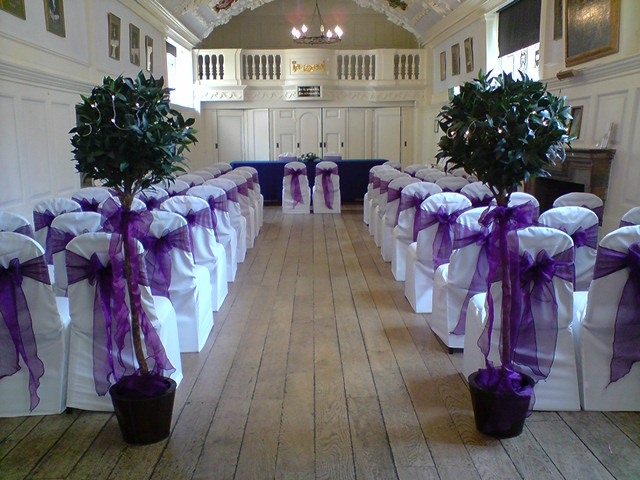 For the entrance to the church or marquee, or your room at the hotel or venue, just as you walk down the aisle, or anywhere else you can think of, these bay trees look really classy. 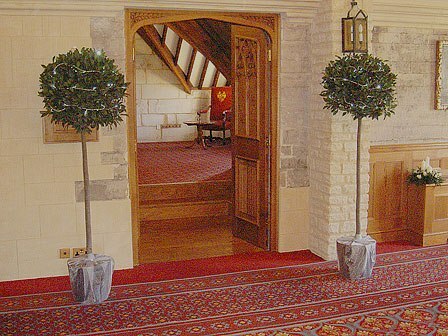 Take a leaf from Will and Kate's book and bring some greenery inside by having an avenue of them as you walk down the aisle. 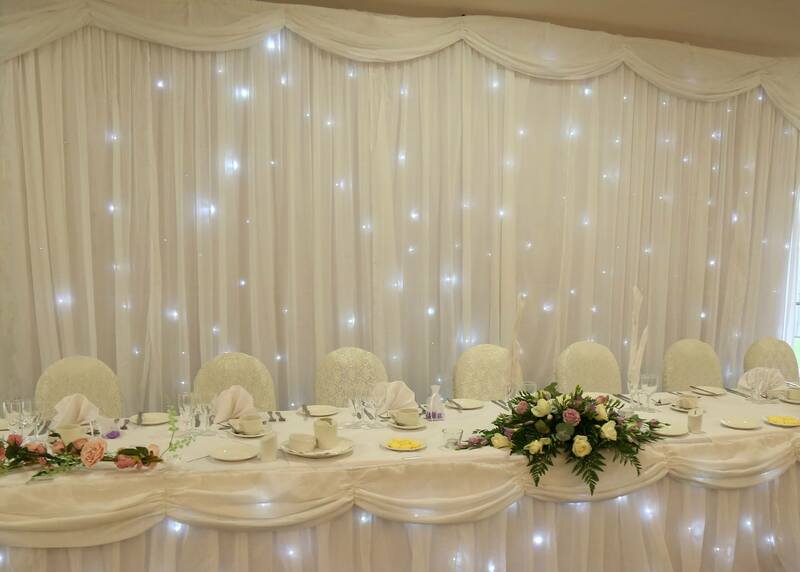 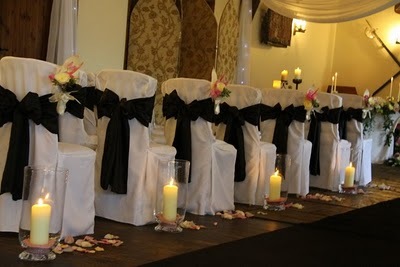 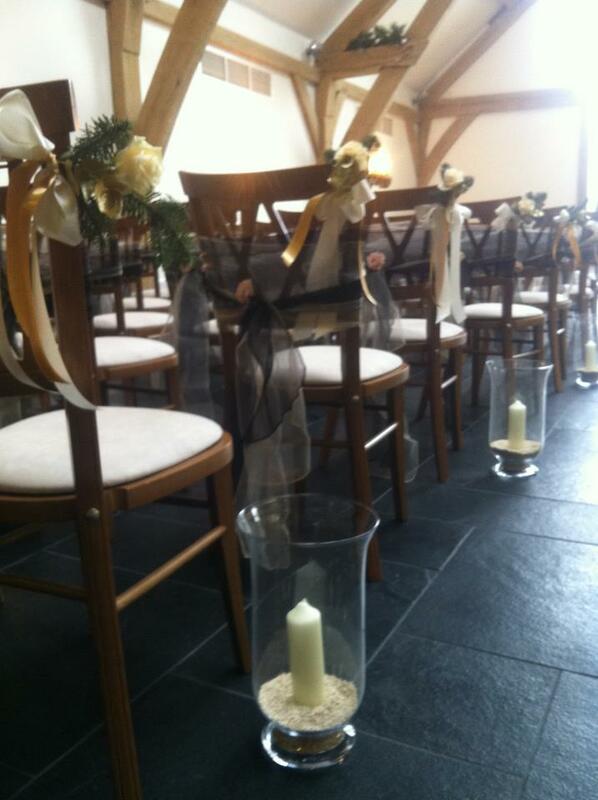 We have 20 available and hire is inclusive of ribbons, organza pot covers, roses or fairy lights as required. 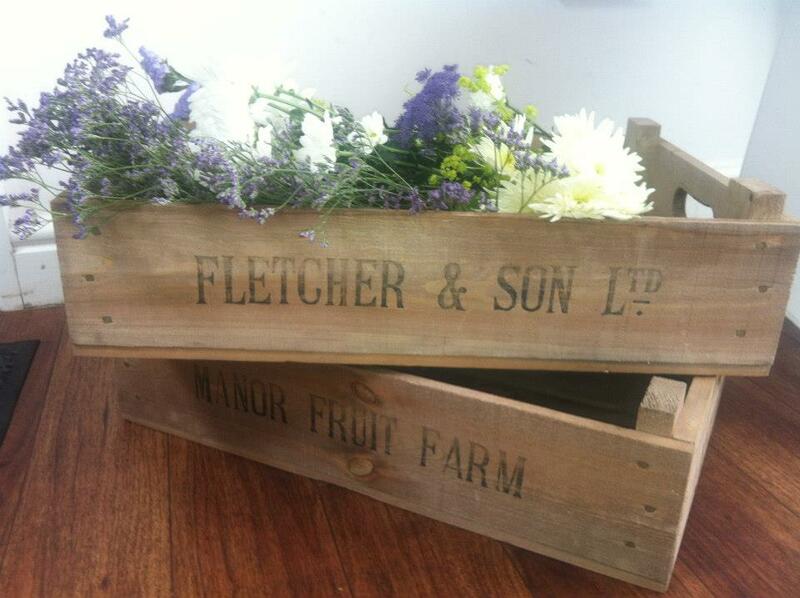 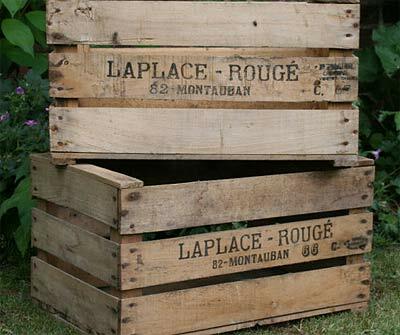 Vintage Wooden Crates or Trug £5 each Great for displaying your Order of Service, Confetti Cones or Bubbles or using to hold Jam Jars of flowers around the venue - on the windowsills and any ledges. 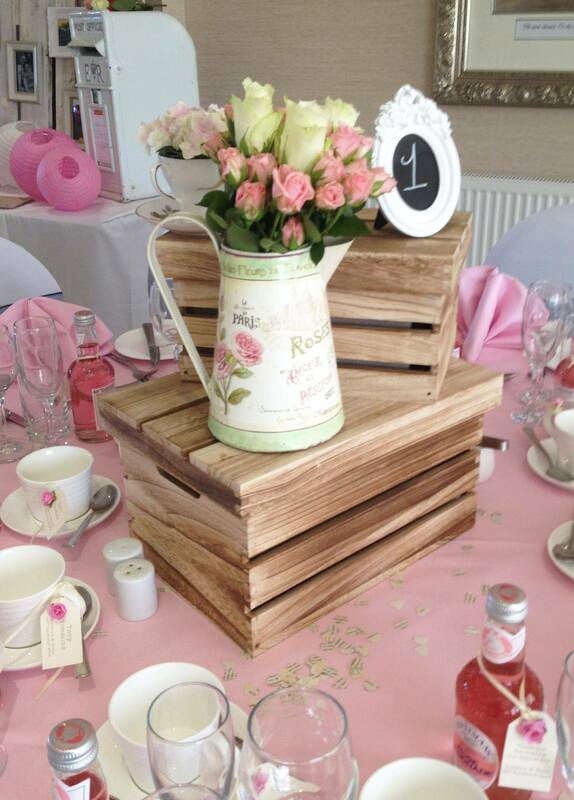 Vintage Wooden Display Stand £10 to Hire (53 cm high) We've also used this as a Table Plan - Jam jars of flowers and the table tabs pegged on twine at the front - It looks gorgeous! 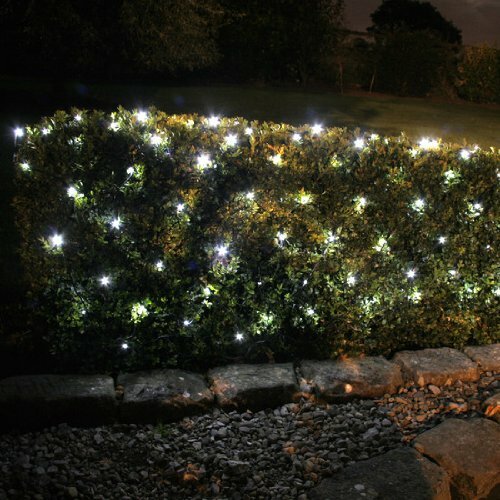 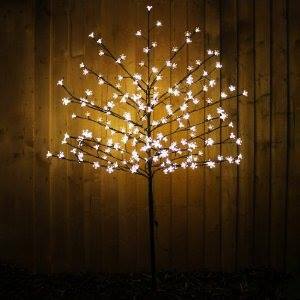 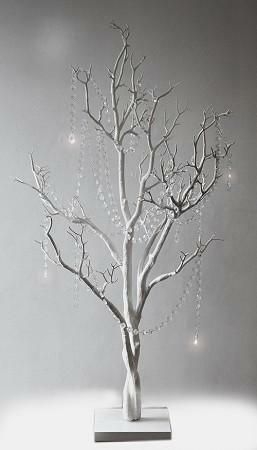 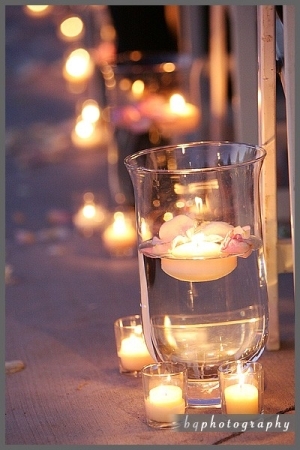 We can flood the gardens or the interior with pretty white fairy lights for you.